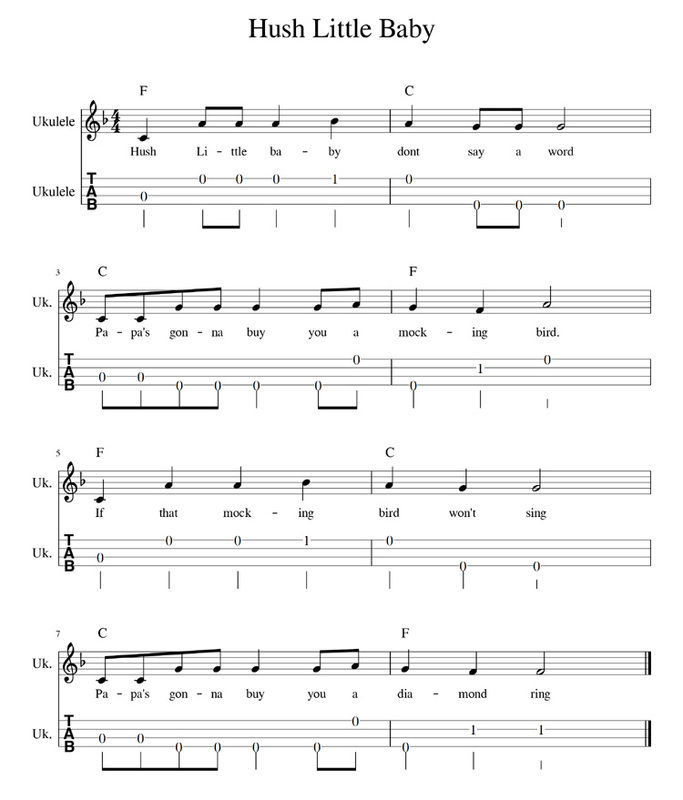 This is another lovely Nursery Rhyme/ Lullaby to share with young members in the family! There are lots of open, ringing strings to help this piece really sound pretty! ...maybe you have someone in your family that may need this piece at bedtime? My friends in Class 3Red at Langley Primary School, Oldbury, West Midlands did a lovely recording of this one Friday afternoon. We hope you enjoy it! Mocking birds mostly live in Northern America. 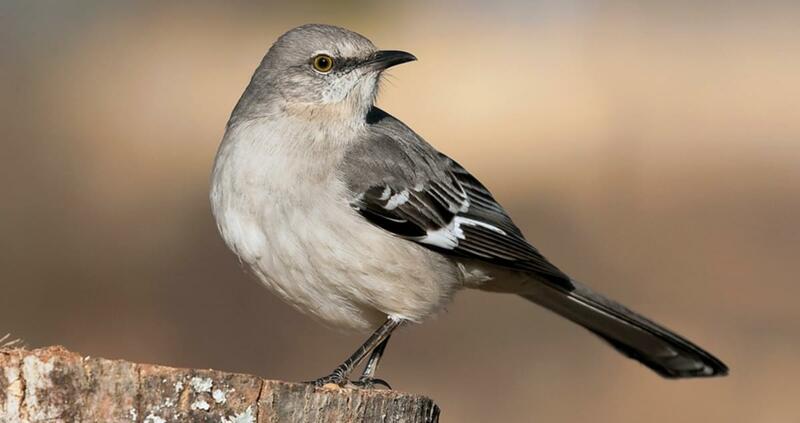 Some Mocking Birds are known to copy the sounds of other birds, animals and even other car alarms!